I know many of you are avid podcast listeners. The ACCS has begun recording BaseCamp Live, a weekly 23-minute podcast on classical, Christian education and parenting. Our “greatest challenge is how to shape young people who will encounter a culture that is often working against them and equip them to become flourishing adults who love Jesus Christ, think with confidence, believe with courage and serve with compassion . . .BaseCamp Live will equip you, the parent, grandparent, educator, or mentor, to climb that biggest mountain.” You could start with the July 26, 2017 episode titled “I Was Robbed.” The interview with George Grant will be a great encouragement to you. 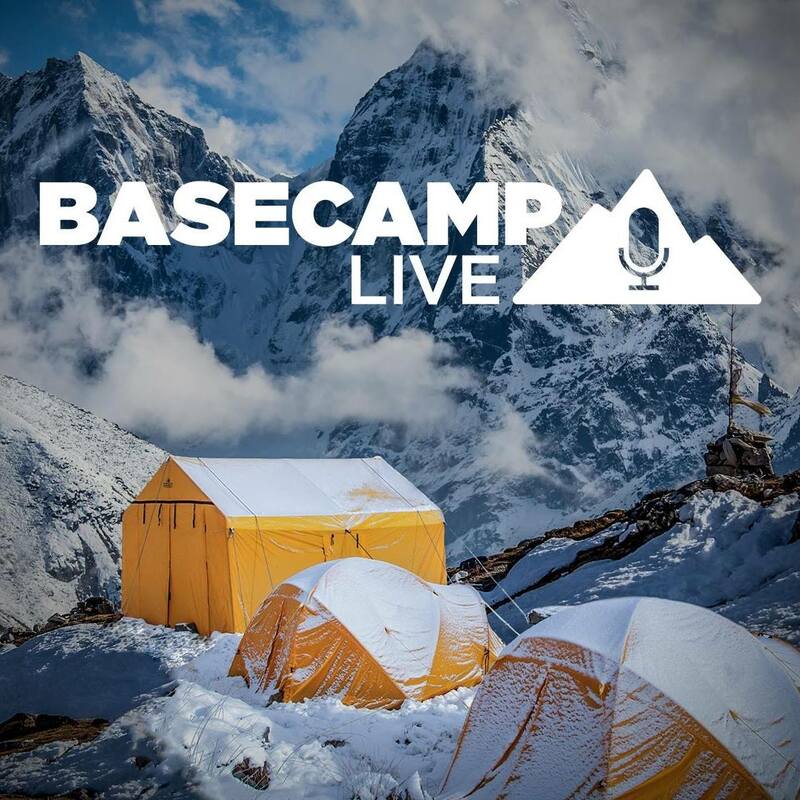 You can listen to these podcasts directly from the website or you can subscribe to BaseCampLive in iTunes or from your Android podcast manager. Next Post "Successful Kids Have Parents Who Do These 9 Things"